Netflix’s stalker drama You was one of their hit original shows last year, so it didn’t take long for a second season to be commissioned. Wasting no time, the streaming service revealed last week production has already started, meaning we’re one step closer to finding out what happens next. As a late Valentine’s Day treat, on February 15, Netflix shared two photos from a table read for the second season. The first picture is a selfie taken by Penn Badgley, who plays stalker Joe Goldberg, and Victoria Pedretti, who joins the cast as Love Quinn. Although we have no idea at this point who Love Quinn is, Pedretti was great in The Haunting Of Hill House so she should be a good addition to the cast. 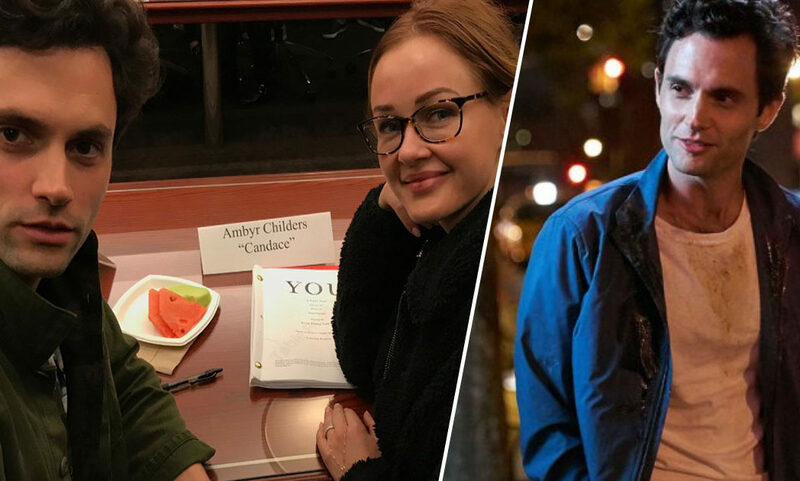 The other photo shows Penn sitting next to a smiling Ambyr Childers, a.k.a. Joe’s ex-girlfriend Candace. Ok the You season 2 table read is happening and I don’t think any of us are ready. Fans rushed to show the tweet some love which, at the time of writing, has received over 5,000 likes. 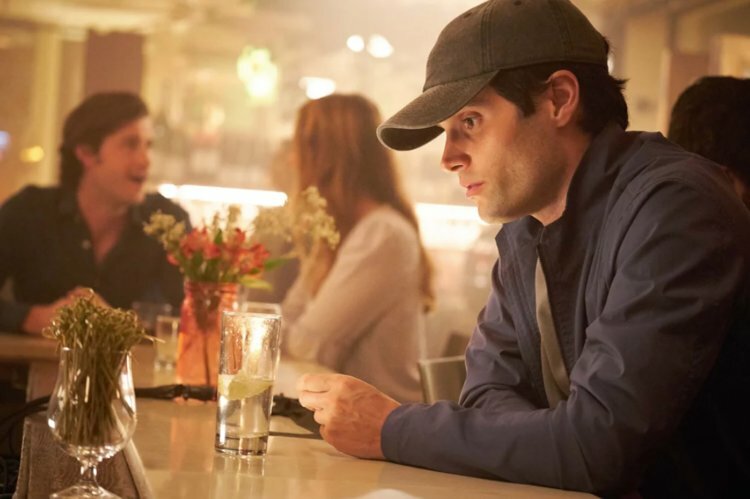 If you’re unfamiliar with You, the show follows New York bookstore manager Joe Goldberg, as he falls in love with a student writer called Guinevere Beck. Desperate to develop a relationship with Beck, Goldberg begins to stalk her, going to extreme lengths. Viewers quickly became addicted to the show which they said left them unable to sleep. Stayed up until 2am watching the show, YOU, on Netflix….please go watch it. I feel so paranoid and I don’t trust anybody in my life anymore and I’m too anxious to ever sleep again….But like in a good way. It’s Gossip Girl meets Dexter. The show You on Netflix is by far one of the trippiest things I’ve ever watched in my life. 10/10 recommend if you want to be extra paranoid and unable to stop watching. Although not much is currently known about the upcoming second season, it’ll be based on novel Hidden Bodies by Caroline Kepnes, the follow-up to You which the series was adapted from. So if you’re really desperate to find out the answers to the burning questions you’ve been left with, then pick up the book. I’m sure plenty of people will be doing just that, since there’s no release date yet for season two. The first season of You is available to watch on Netflix now.